November 9 saw the arrival of the new Aranui 5 at Papeete, where she is now preparing to take up the supply role to the Marquesas and Tuamotu Islands next month. A product of Huanghai Shipbuilding in Shangdong, China, she is one of the world’s last mixed passenger and cargo ships. Elsewhere, Celestyal Cruises will be taking on a replacement for its third ship and mounting a program of 7-night cruises from Turkey. Meanwhile, the newly formed Miami-based Cruise Management International has taken over the ocean operations of the Swiss-based FleetPro Group. The newly built 254-berth passenger-cargo ship Aranui 5 arrived in its home port of Papeete, Tahiti, on November 9 and is now preparing for her maiden voyage on December 12. The custom-built Aranui 5 is a dual-purpose ship designed for the regular trades from Tahiti to French Polynesian islands of the Marquesas, Tuamotu and Society Islands. She will maintain the 14-night itinerary of the twelve-year-old Aranui 3 that she replaces. Aranui cruises serve as a lifeline to the inhabitants of the Marquesas Islands, bringing supplies to the principal villages and several remote valleys seventeen times a year. Passengers board in Papeete, and sail 800 miles north to some of most spectacular and remote islands in the world, where they will find themselves fully immersed in Polynesian culture. The Aranui 5 visits Takapoto and Rangiroa in the Tuamotu Archipelago, Bora Bora in the Society Islands, and Nuku Hiva, Ua Pou, Hiva Oa, Fatu Hiva, Tahuata and Ua Huka in the Marquesas Islands. The ship features 103 cabins, especially designed with added space for passengers, while the ship’s interior decor reflects the Polynesian heritage. 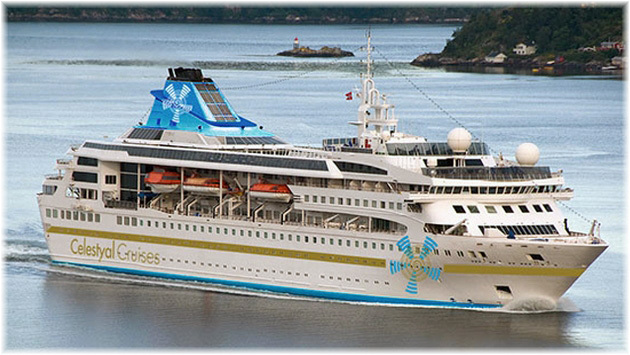 Travellers can select from eight cabin categories with accommodations ranging from Premium outside staterooms (more than 90 percent with their own private balconies) and Standard outside staterooms (with a picture window or porthole) to Class C shared dormitory style cabins with occupancy for four to eight people. Public areas include a pursers lounge, casual restaurant, four bars, including the Sky Bar with panoramic views, dance hall, two conference rooms, two lounges, library, video and computer room, boutique, outdoor swimming pool with whirlpool, fitness room and massage room. The ship also features two elevators. The ship’s decor features Marquesan designs, Paul Gauguin prints and original paintings by Erhard Lux, a German artist who lives part-time in Moorea. Aranui cruises include shore excursions, with awe-inspiring hikes past waterfalls and sacred ritual sites, encounters with local artisans, a visit to Paul Gauguin’s grave, snorkelling in translucent waters, island picnics and restaurant lunches featuring local food and a visit to a pearl farm, among others. The cruise includes complimentary wine with lunch and dinner, shore excursions, picnics and meals on shore. Optional excursions such as scuba diving, horseback riding and fishing are available at an additional charge. Featuring a primarily Polynesian crew from the Marquesas and other Tahitian Islands, and with expert lecturers and guides, the Aranui 5 provides an aspect of hospitality that combined with enchanting scenery will create a totally unforgettable once-in-a-lifetime experience. As has been reported elsewhere, Eastern Mediterranean operator Celestyal Cruises is to replace its chartered vessel Celestyal Odyssey. Her replacement, the Celestyal Nefeli, which in recent years has been known as the Gemini, will be taken on from Clipper Group in February for Celestyal’s 2016 and 2017 seasons. Nefeli was the Greek goddess of hospitality. Although the new ship is ten years older than the one she replaces, the two ships are of similar size. Celestyal Nefeli will be refurbished prior to the start of her 2016 season, which will see her offering a new 7-night round trip from Izmir, commencing in May. Guests will be able to visit Ionian and Aegean ports and islands including Mytilini, Lavrion (Athens), Nafplion, Syros, Chania, Cesme, Mykonos, Santorini and Rhodes. From the Turkish Riviera port of Cesme, passengers will have the opportunity to visit Ancient Ephesus, one of the world’s largest open-air museums, while other itineraries will leave from Istanbul and Kusadasi. While guests will enjoy the usual authentic Greek cuisine, themed events and entertainment, for 2016 Celestyal is introducing new all-inclusive drinks and shore excursion packages. In addition to its already available standard drinks package, the company is launching a premium ‘Gold’ Drink Package, which will enable guests to enjoy Greek wines, premium label spirits and branded soft drinks for £27 per day. Celestyal’s shore excursion packages are designed to make pre-purchasing simpler for passengers and will feature all of the company’s top-selling options. Pricing has been simplified to ensure that th e more excursions passengers purchase, the larger the discount they receive, an offer only available prior to boarding. “Our goal is to enhance the cruise experience for our passengers, truly allowing them to relax during the cruise,” said Celestyal Cruises vice president of sales Pythagoras Nagos. The ship will join the 966-berth Celestyal Crystal and 1,450-berth Celestyal Olympia in serving the Eastern Mediterranean. While the original charter on Celestyal Odyssey was to have been for three seasons, scuttlebutt has it that she may be the subject of a sale to Bohai Cruises. 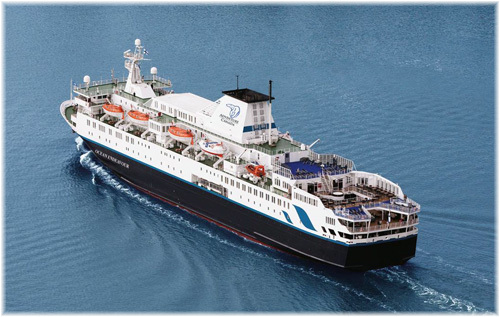 Bohai now operate her former sister ship Olympic Voyager in the Chinese cruise market as the China Taishan. The Swiss-based FleetPro Group is leaving the ocean passenger ship management business to concentrate on rivers in a deal that transfers the operations of FleetPro Ocean to a group of four Danish investors, some of whom have been associated with the Clipper Group. Under this arrangement, FleetPro Leisure has acquired new owners and a new name. The Danish group have purchased FleetPro Leisure from the FleetPro Group and will now operate it under the new name of the CMI Leisure. Among the investors is Niels-Erik Lund, who had been ceo of International Shipping Partners prior to its merger with Swiss-based River Advice to form the FleetPro Group in 2013. 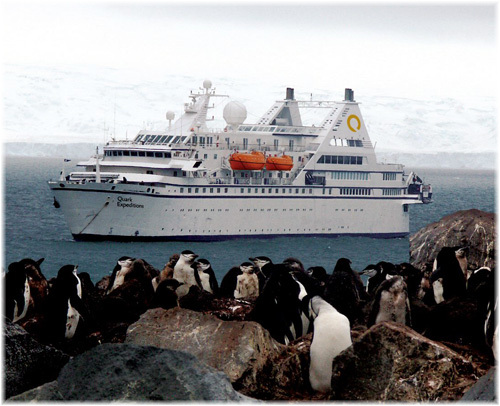 The CMI partners have also formed Cruise Management International to assume technical management of ten ships: Freewinds, Grand Celebration, Oasia, Ocean Atlantic, Ocean Diamond, Ocean Endeavour, Ocean Nova, Sea Adventurer, Sea Endurance (the renamed Quest), and Sea Spirit. 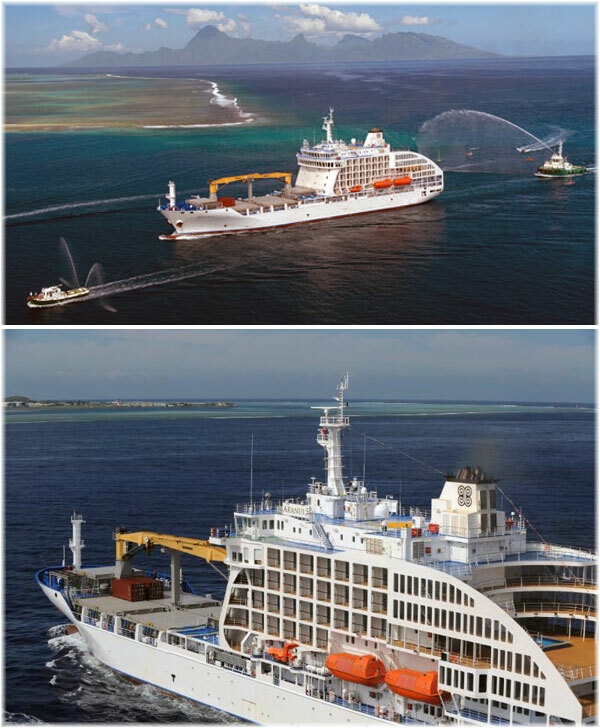 Silver Discoverer and Silver Explorer have meanwhile gone back to the management of V.Ships Leisure. CMI Leisure, meanwhile, continues to manage hotel operations for seven ships that were previously managed by FleetPro Leisure in Miami: Ocean Diamond, Ocean Endeavour, Ocean Nova, Saint Laurent, Sea Adventurer, Sea Endurance and Sea Spirit. CMI and CMI Leisure both have their headquarters in the previous offices of FleetPro Leisure in Miami. 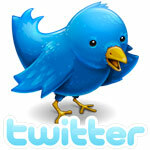 In the course of the changes, there have been no changes in crew, who all keep the same jobs.